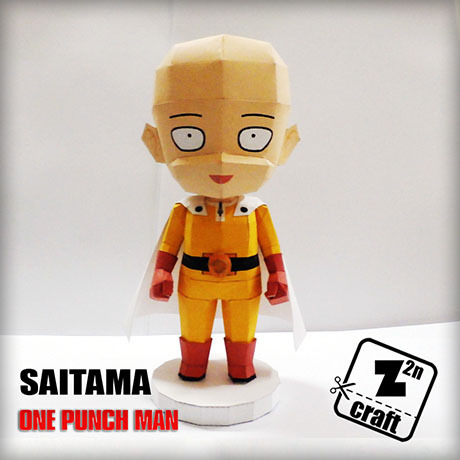 Saitama is the main protagonist of OnePunch-Man and the most powerful hero alive. 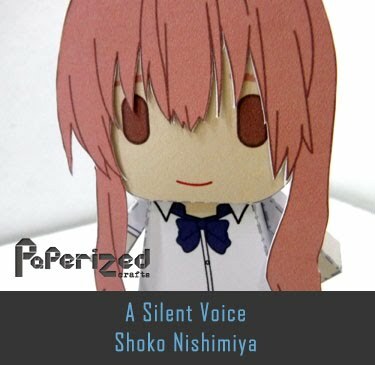 Having apparently trained himself to superhuman conditions, Saitama faces a self-imposed existential crisis, as he is now too powerful to gain any thrill from his heroic deeds. 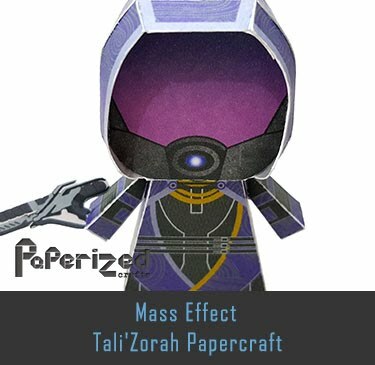 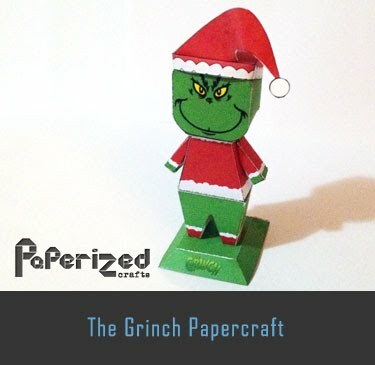 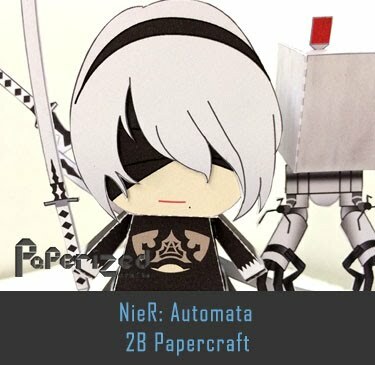 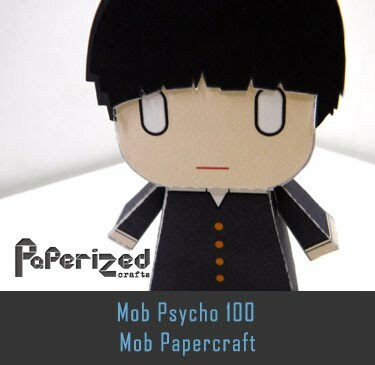 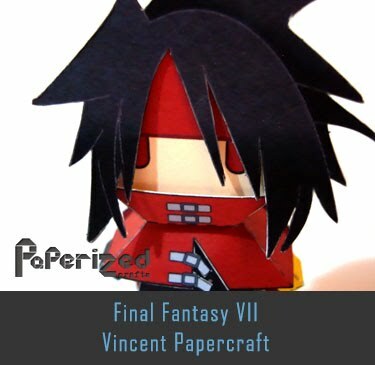 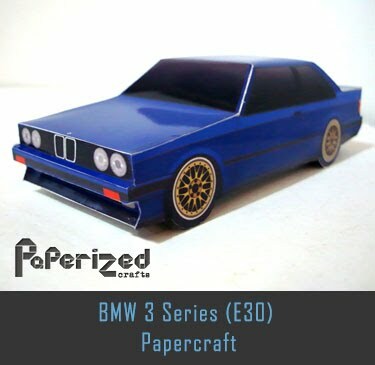 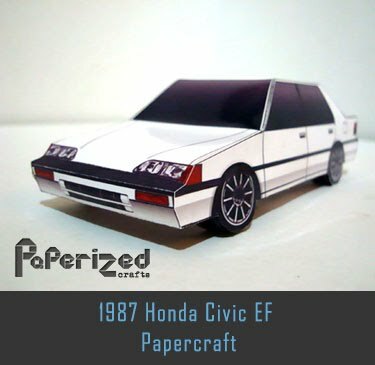 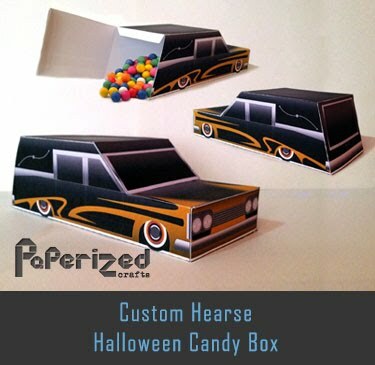 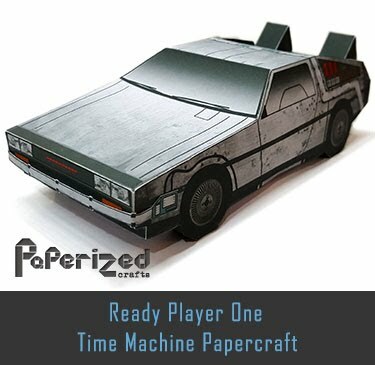 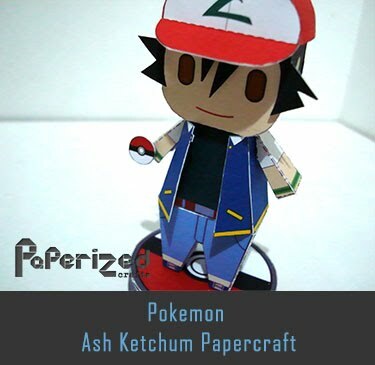 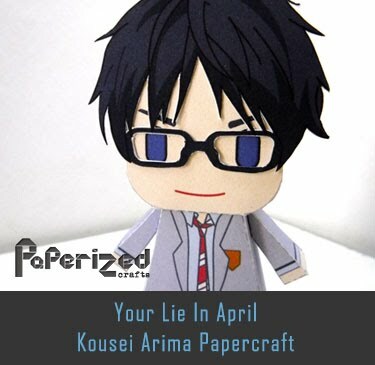 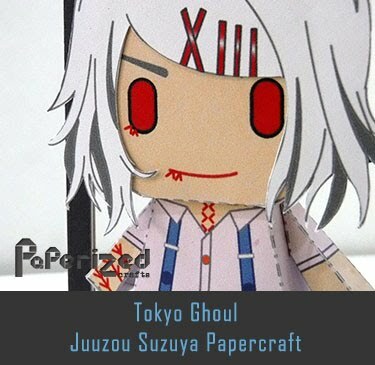 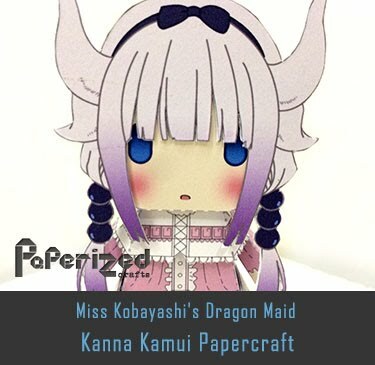 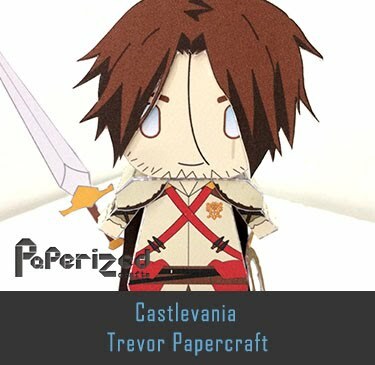 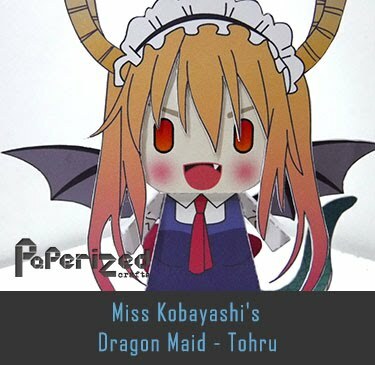 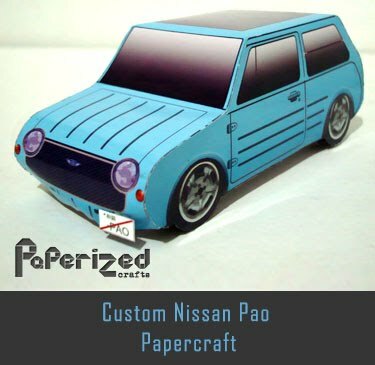 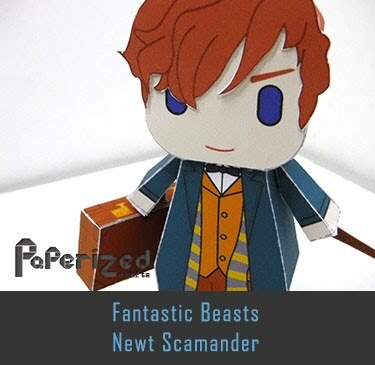 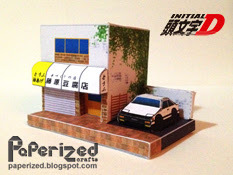 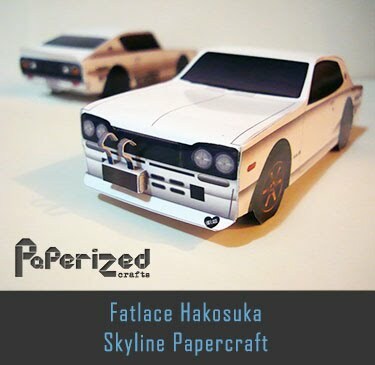 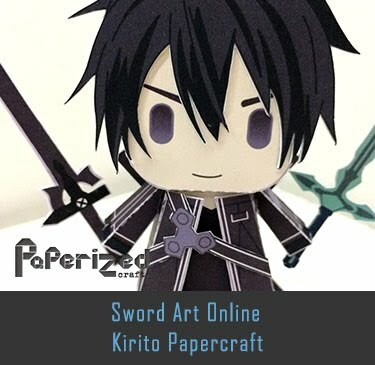 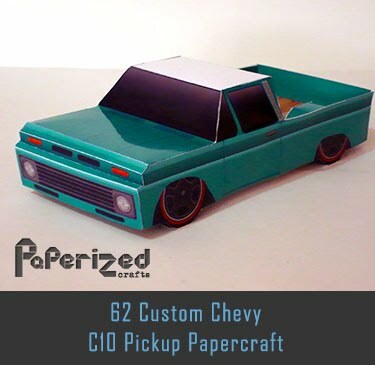 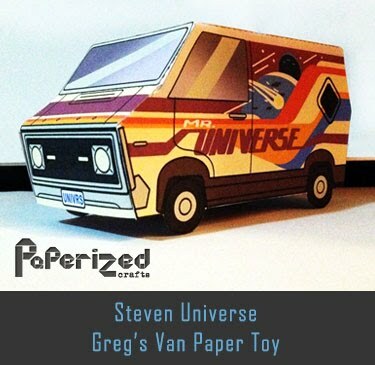 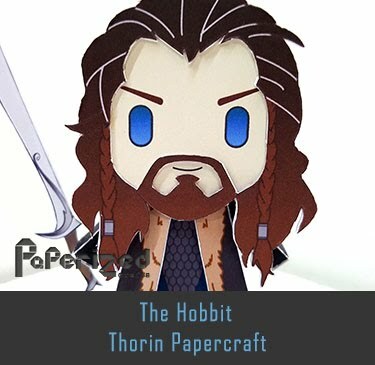 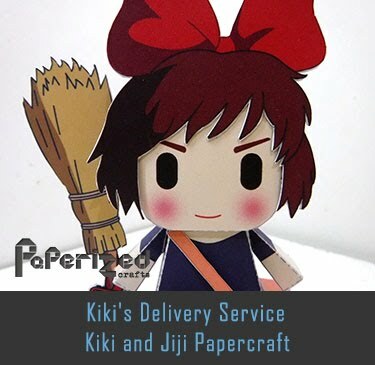 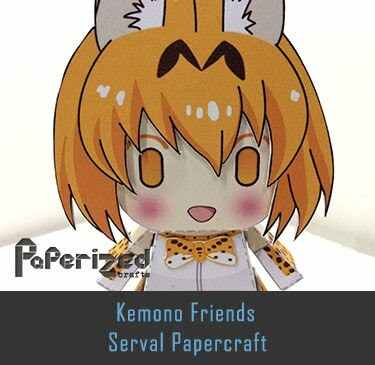 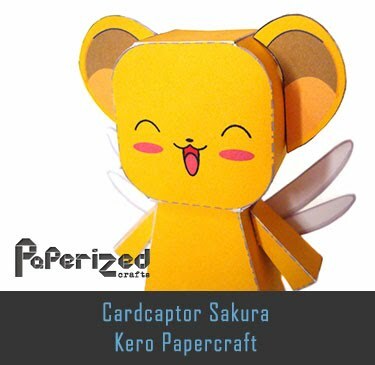 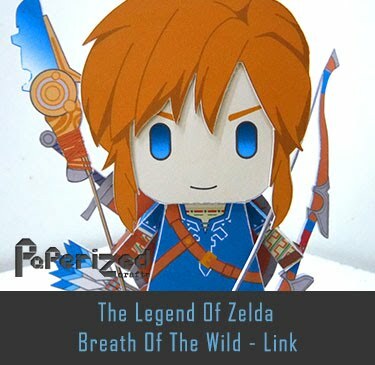 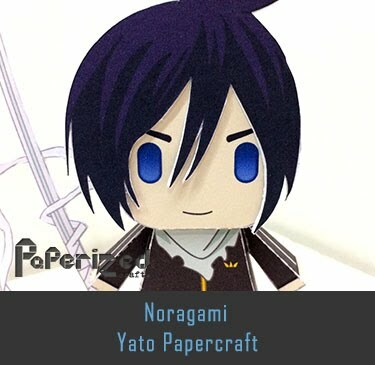 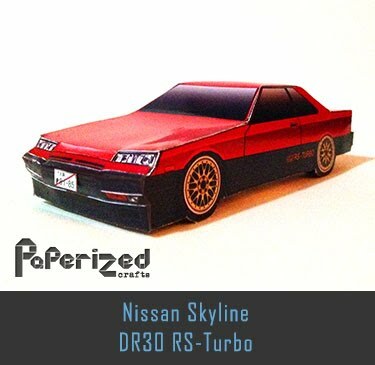 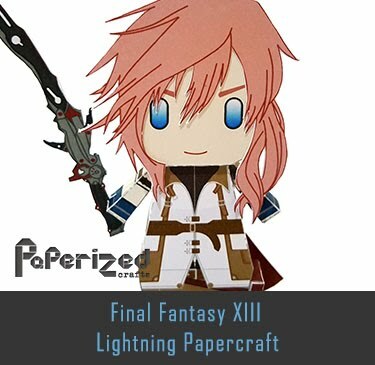 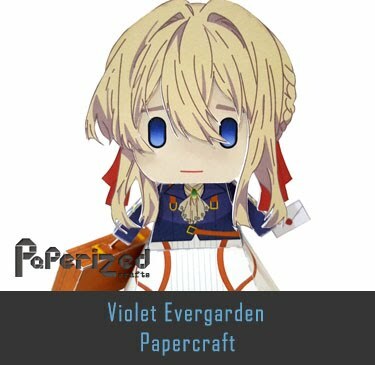 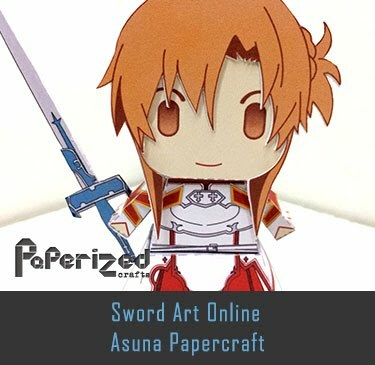 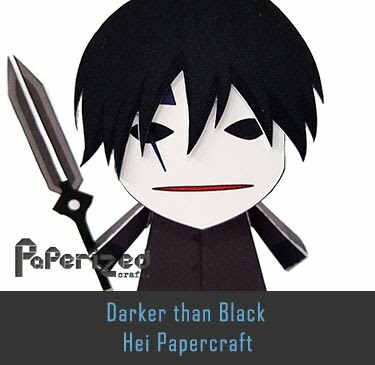 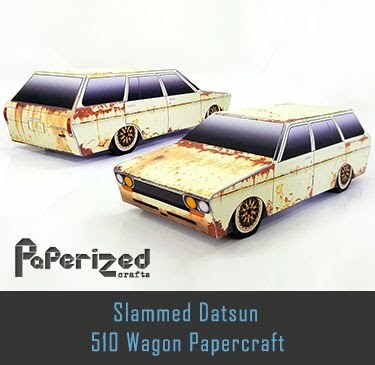 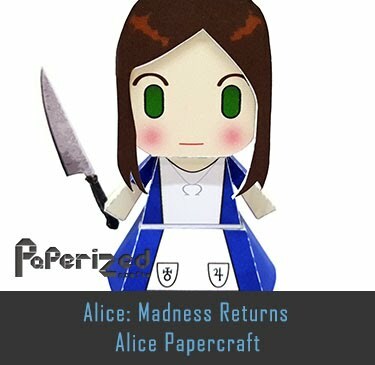 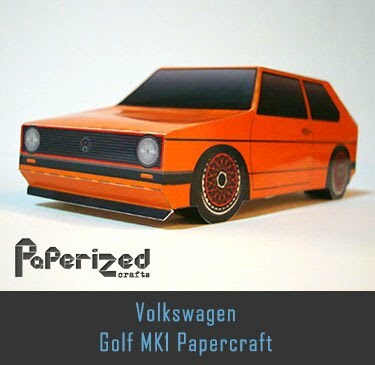 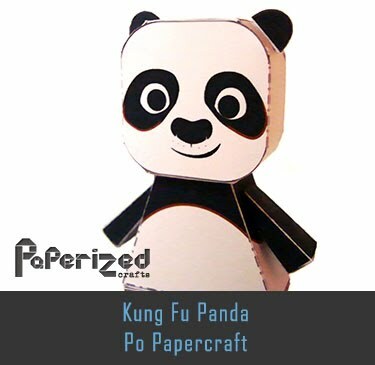 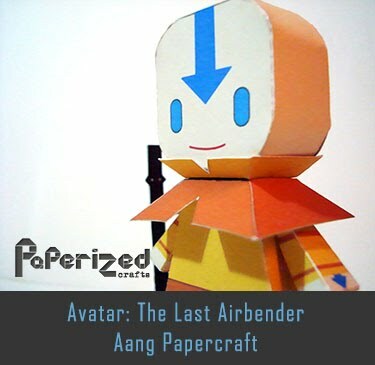 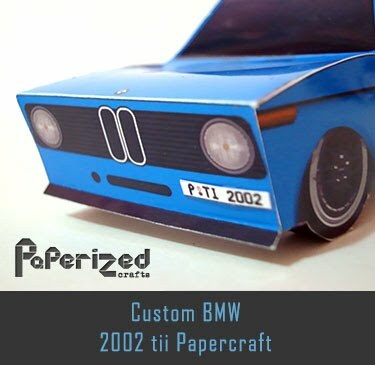 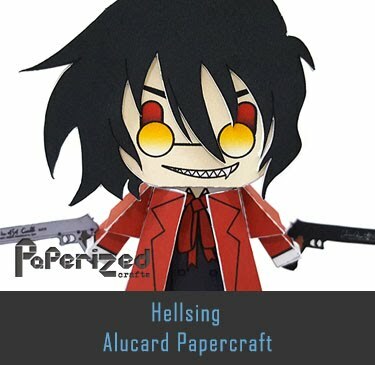 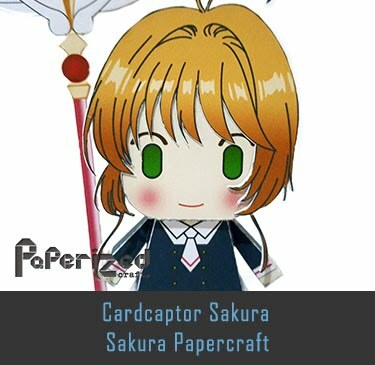 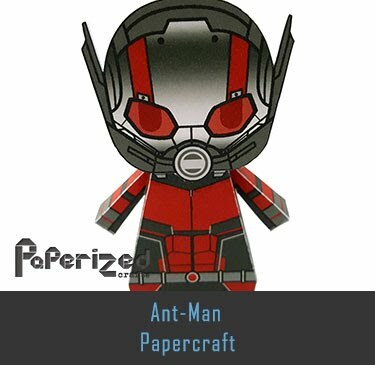 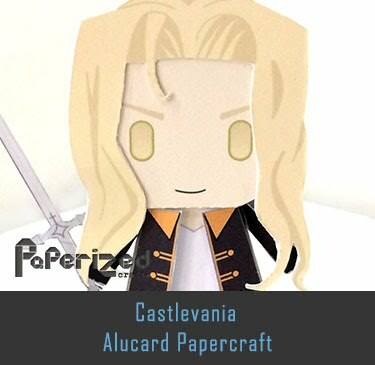 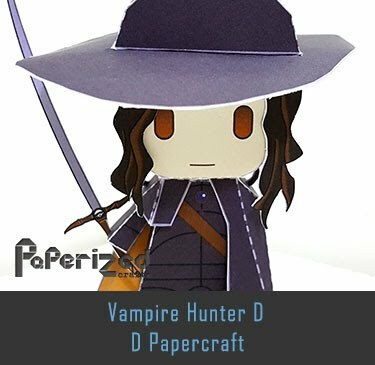 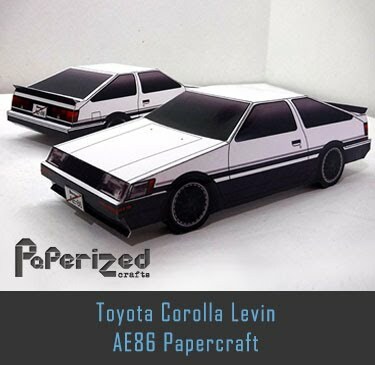 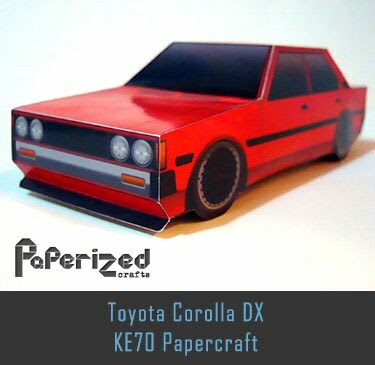 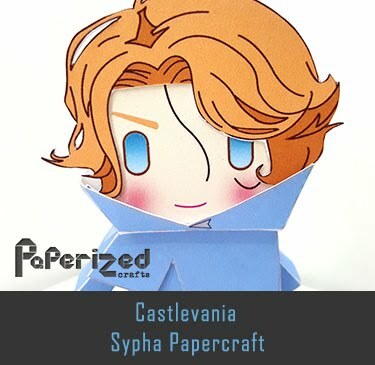 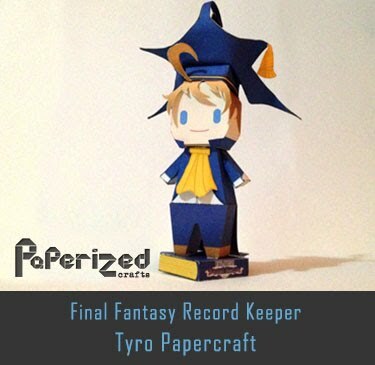 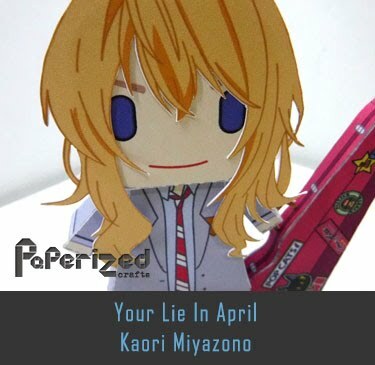 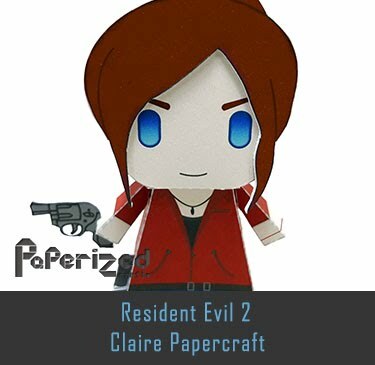 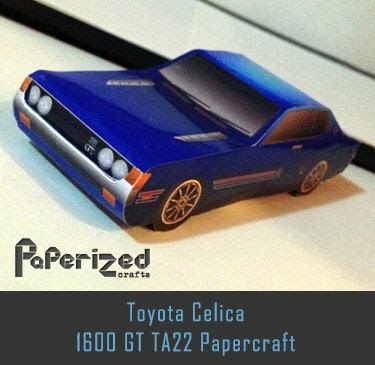 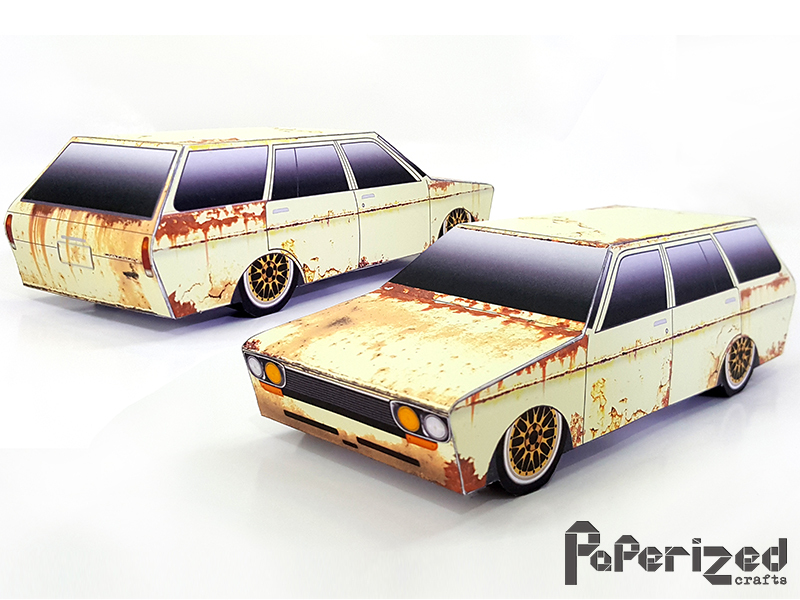 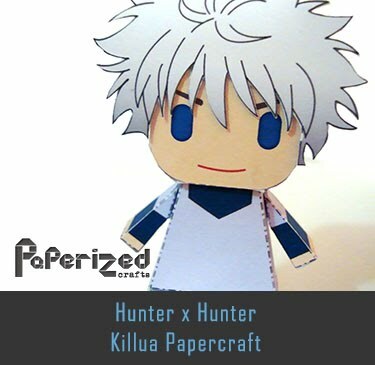 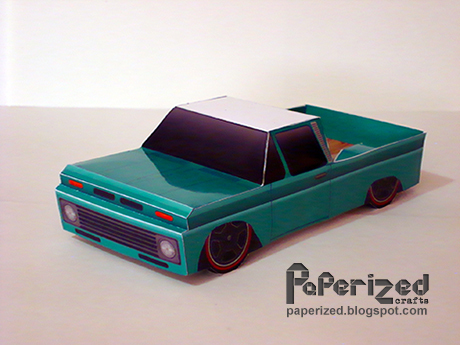 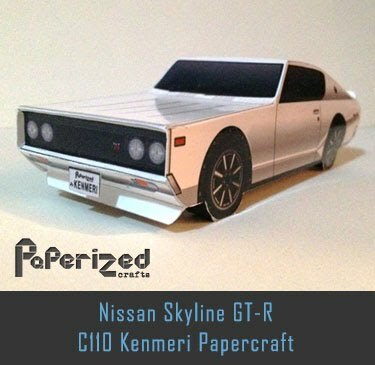 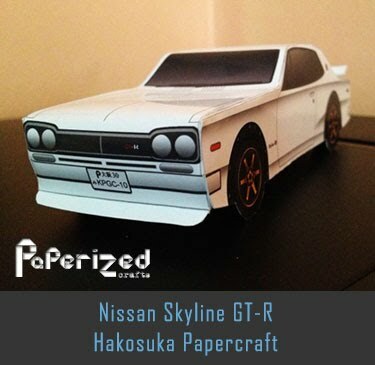 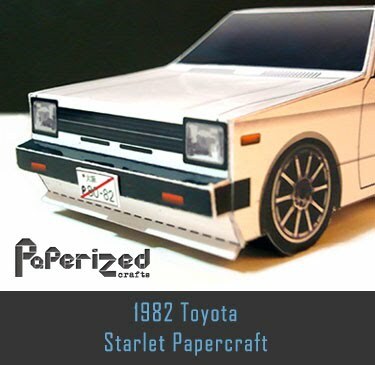 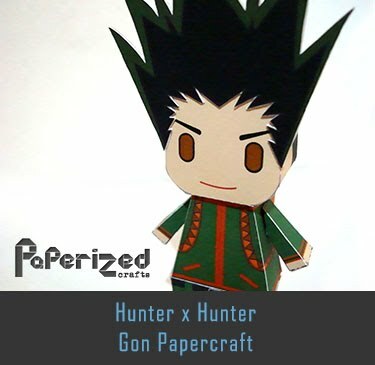 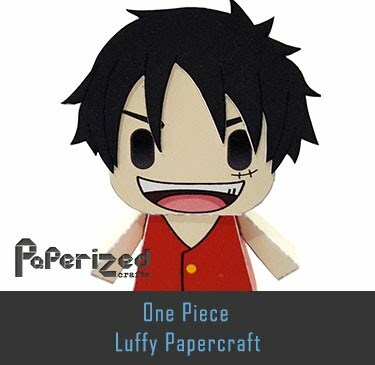 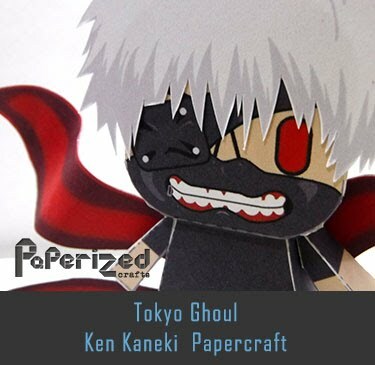 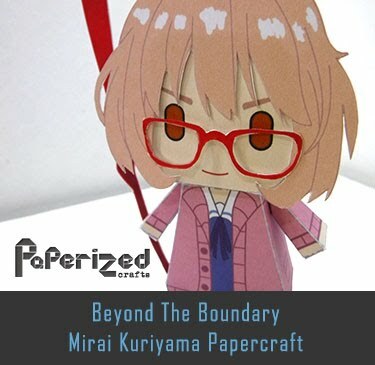 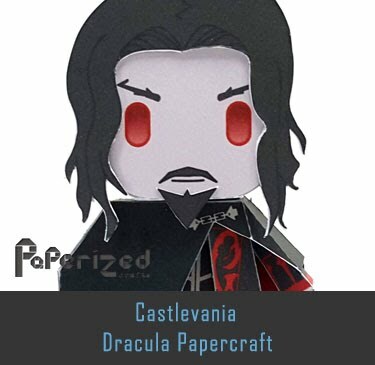 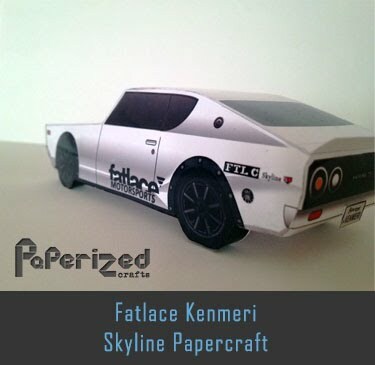 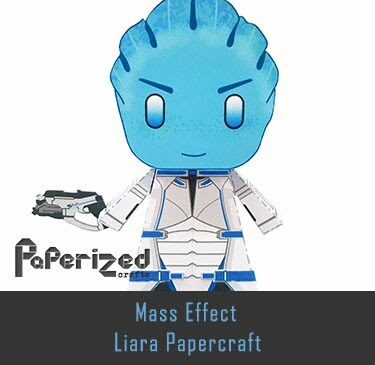 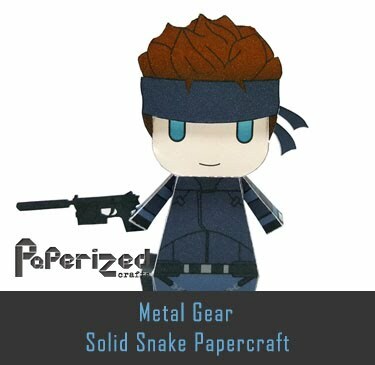 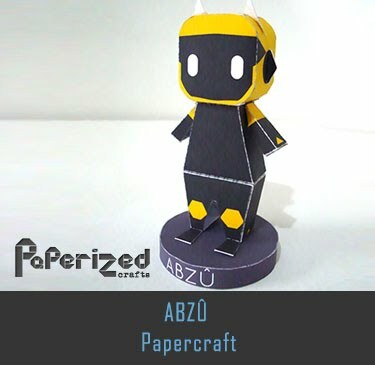 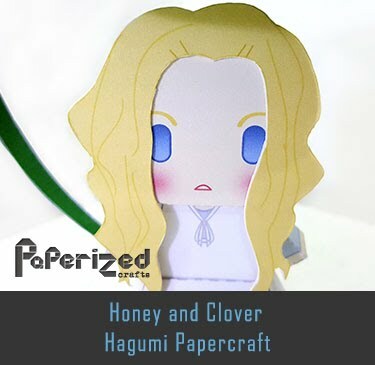 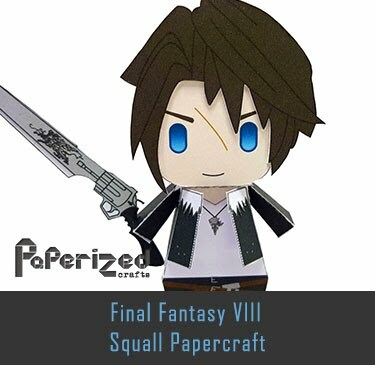 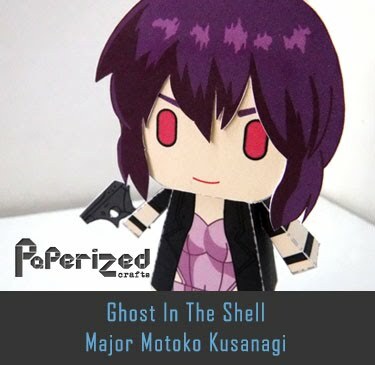 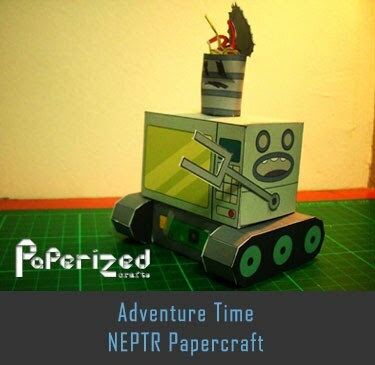 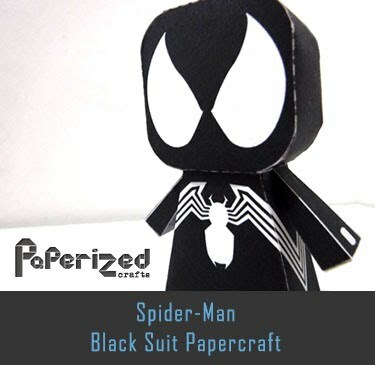 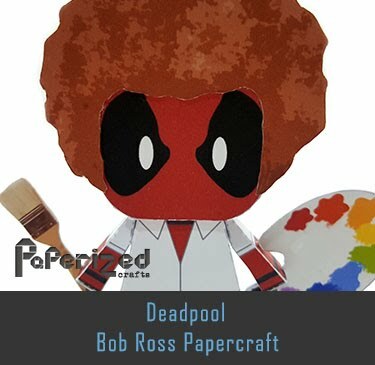 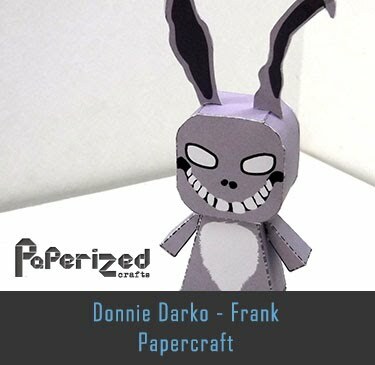 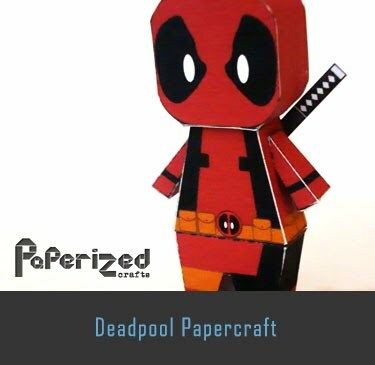 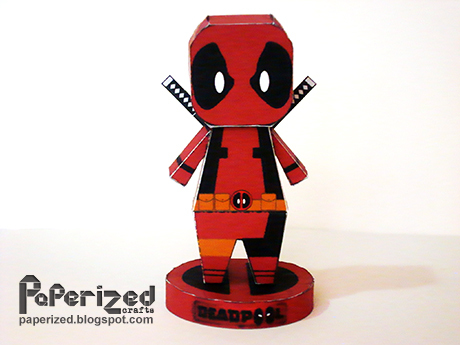 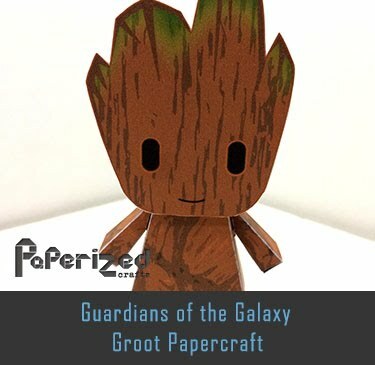 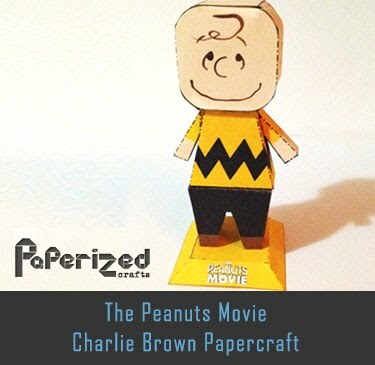 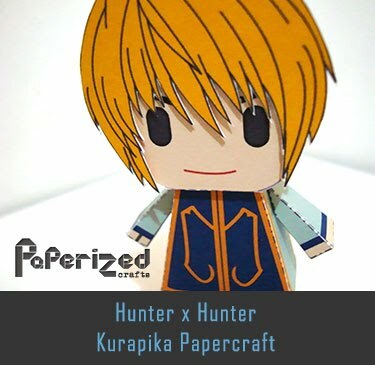 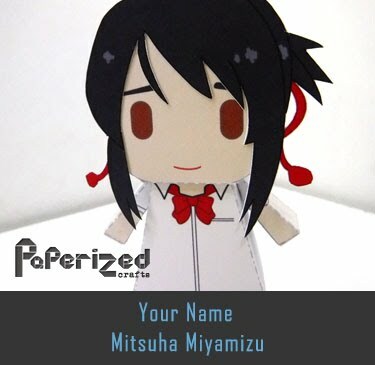 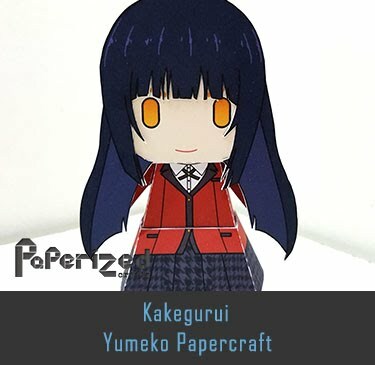 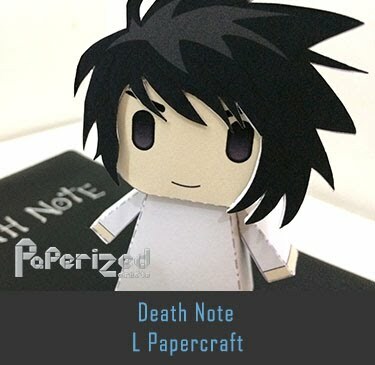 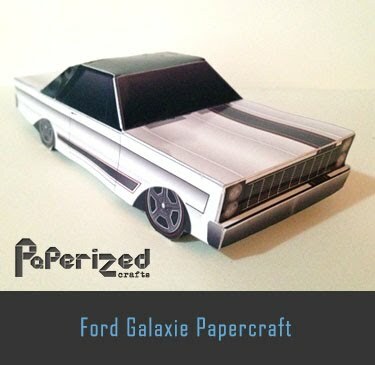 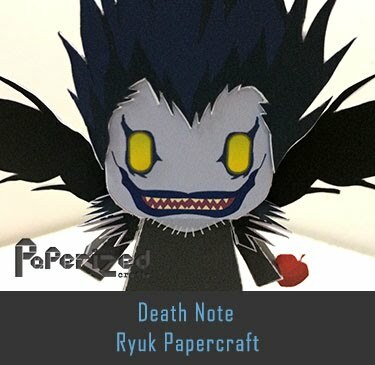 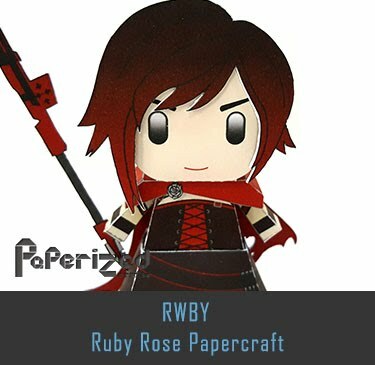 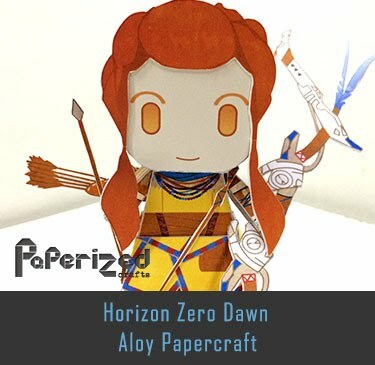 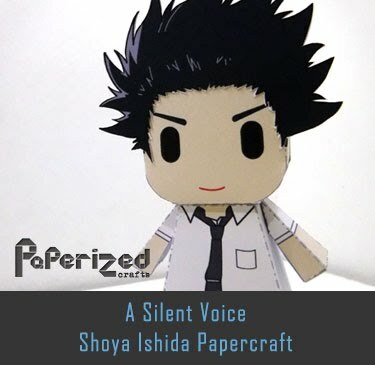 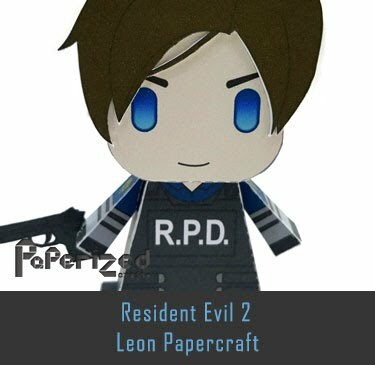 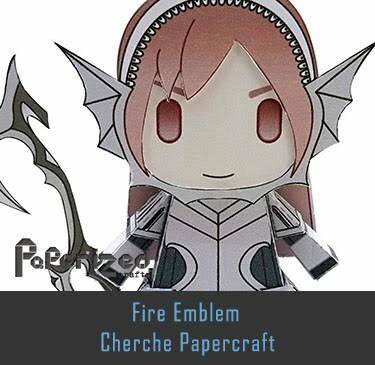 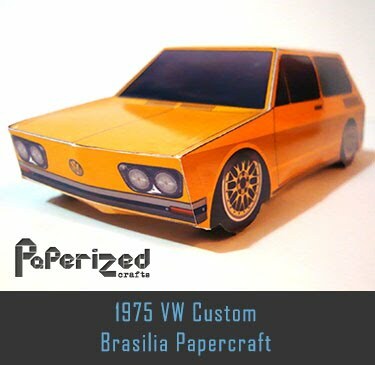 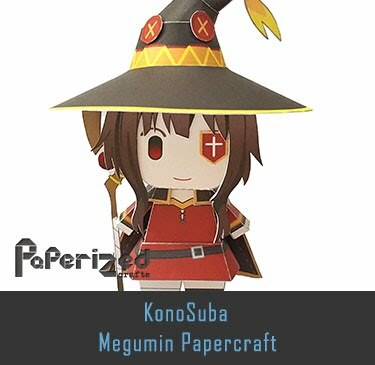 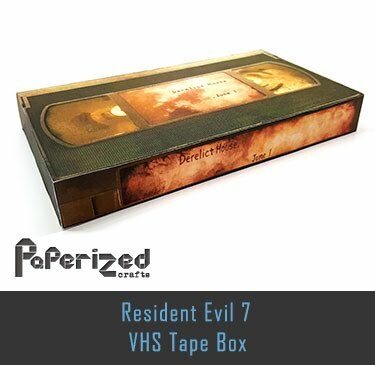 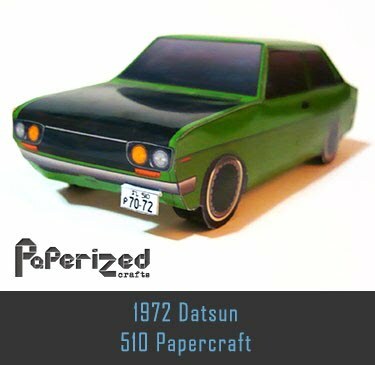 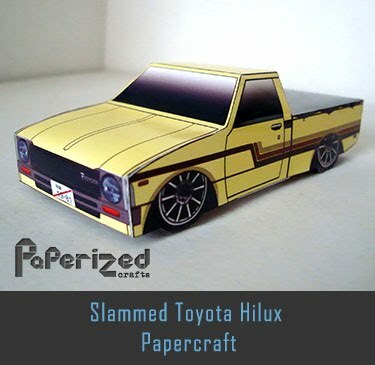 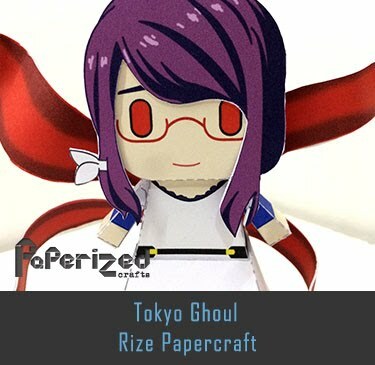 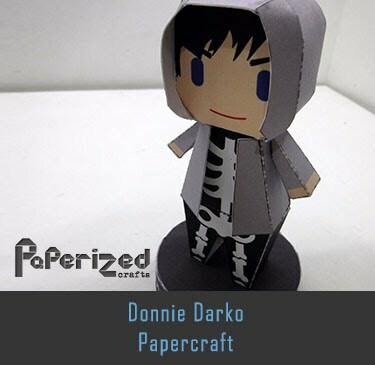 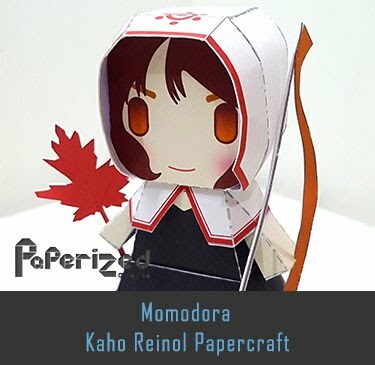 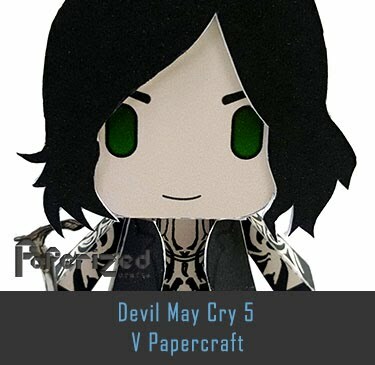 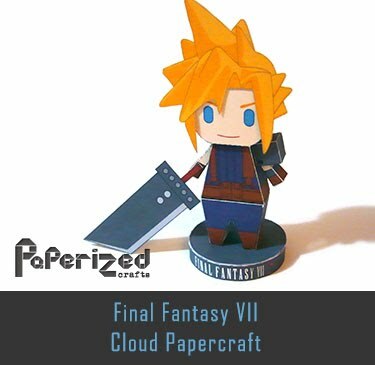 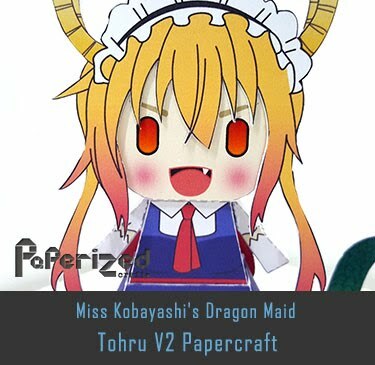 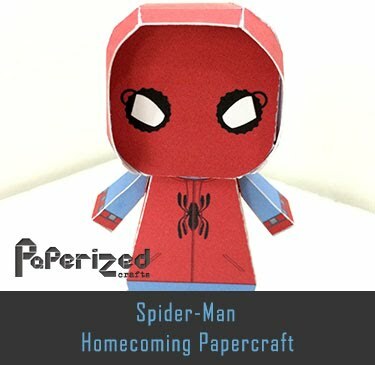 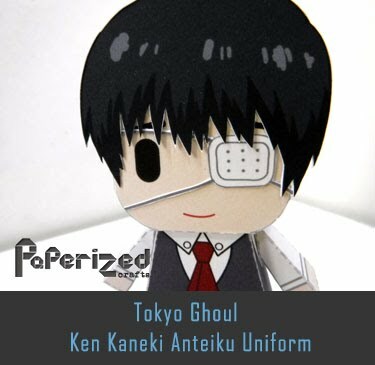 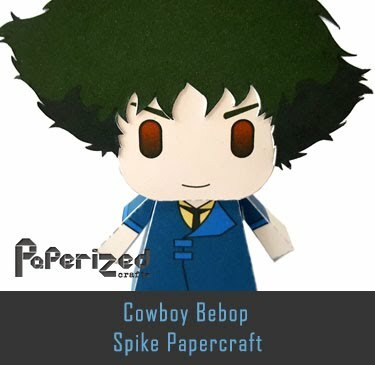 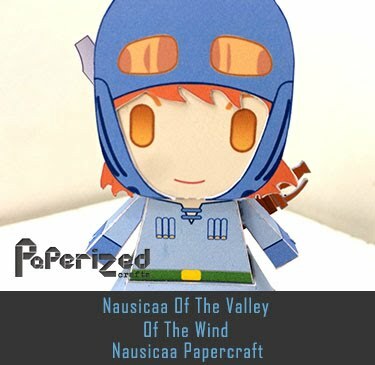 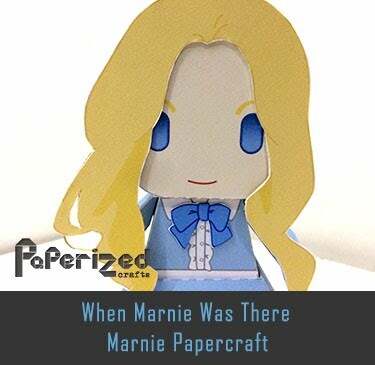 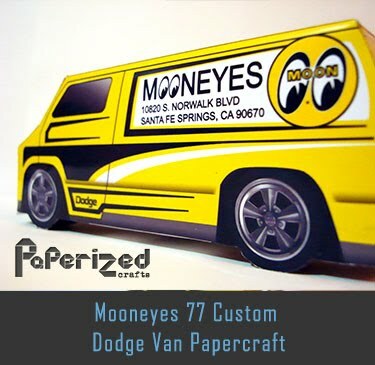 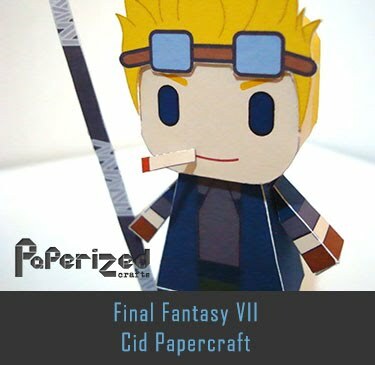 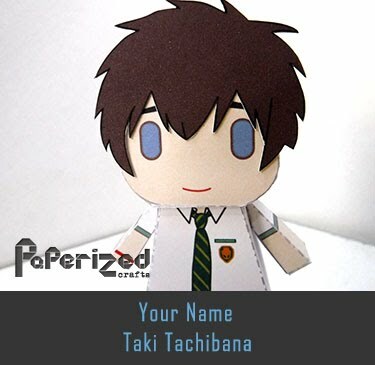 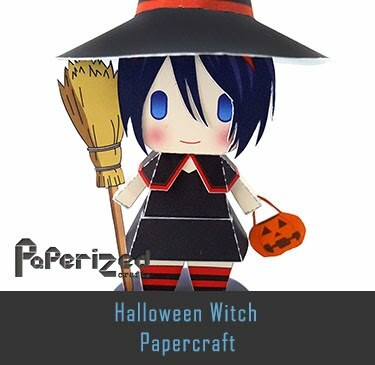 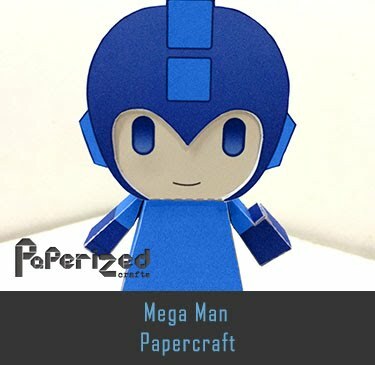 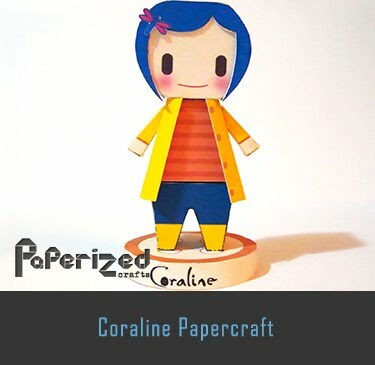 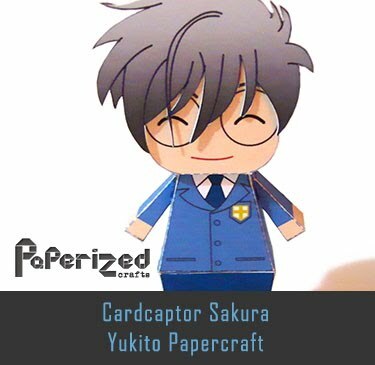 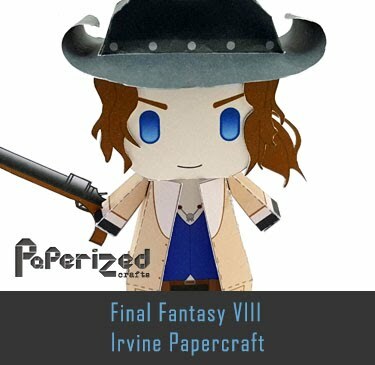 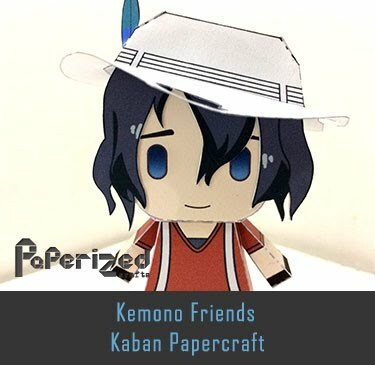 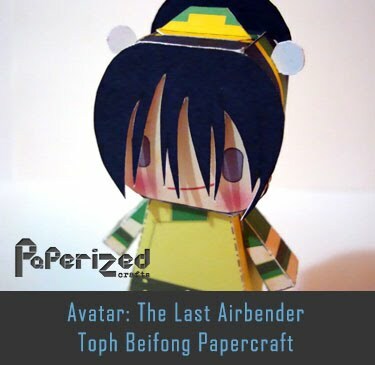 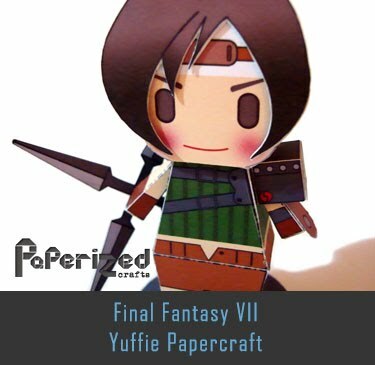 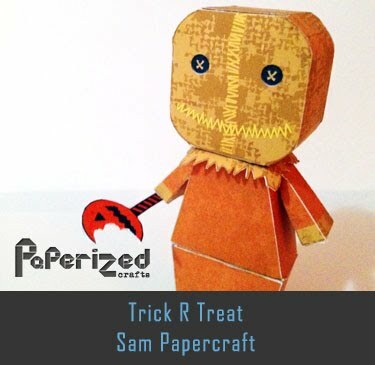 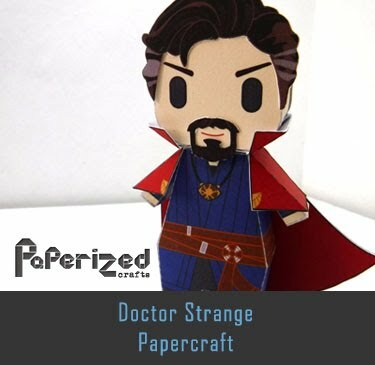 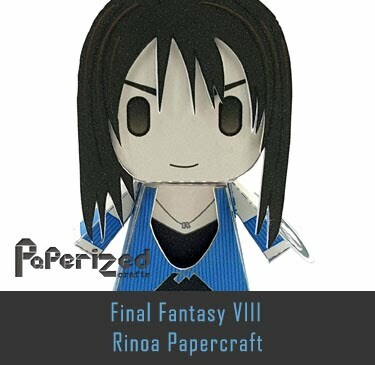 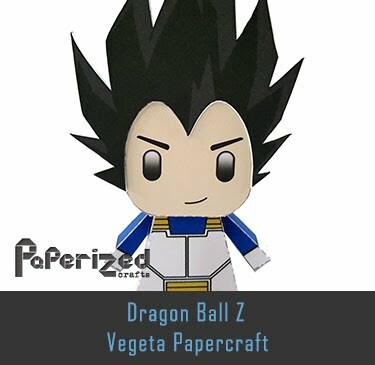 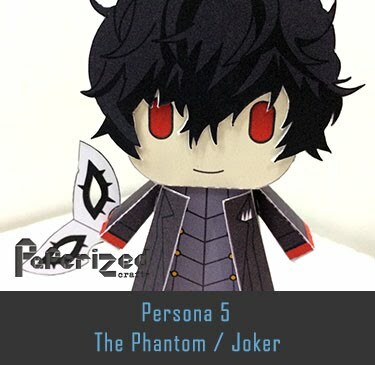 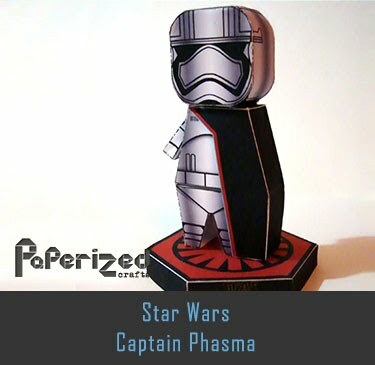 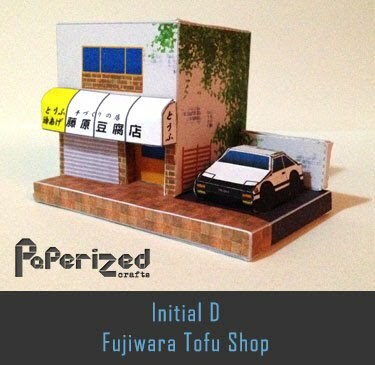 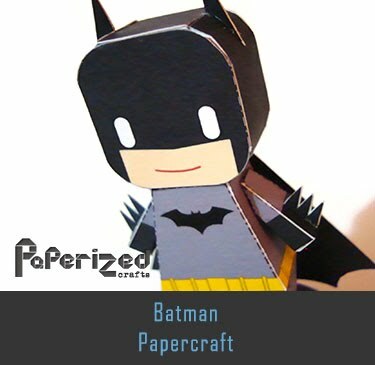 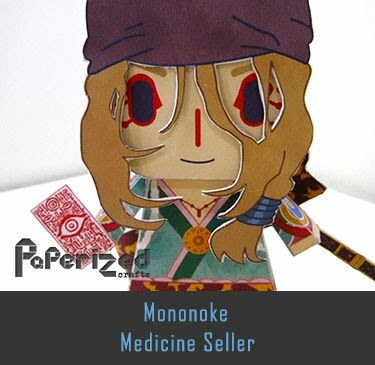 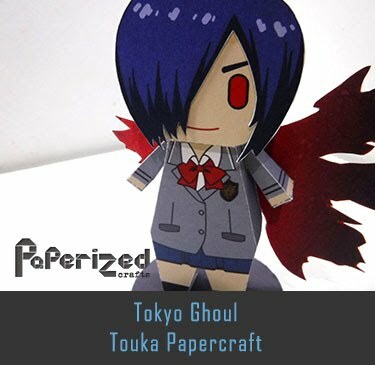 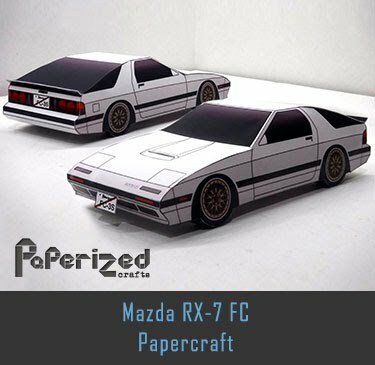 Paper toy from Z2N Craft.